Clicker training for dogs originated in the 1940s but did not become famous until 1990s when expert trainers Karen Pryor and Gary Wilkes first started giving seminars on the topic. Today, clicker training is considered as one of the best training tools for dogs. 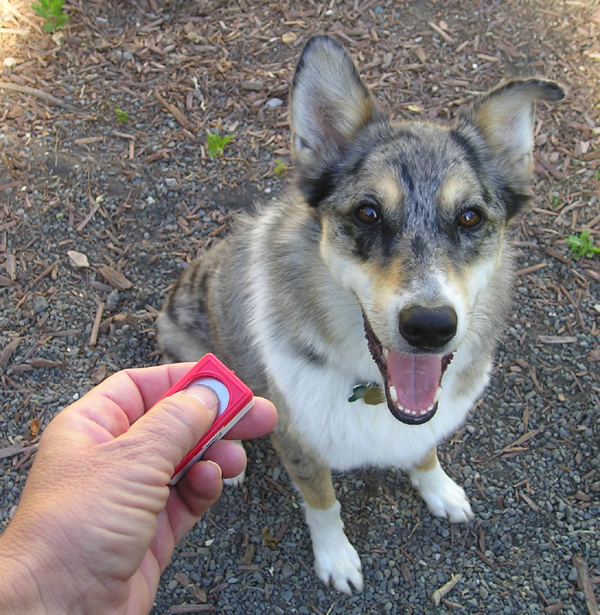 Let us consider FAQs about clicker training and some tips to help you make the most of it. Clicker training entails the use of a small, plastic clicking device that weighs less than a half pound. It is used for training dogs, horses and even killer whales! Today, clicker training is a well documented and highly effective method of training animals. Dog trainers have used this method for training dogs for more than 50 years. To start with, you need to teach your dog to associate the clicking sound with a treat. So, start by pressing the clicker to get your dog’s attention. Once you do get his attention, you give him a treat. This way, he learns to associate the clicking sound with receiving a treat. 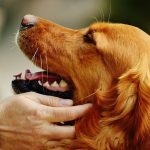 Be consistent with the treating-do not just press the clicker else it will lose all its effectiveness since your pet will lose interest if there’s nothing in it for him. Eventually, you help capture certain behaviors using the click and reward method. This legitimate training protocol is a positive, gentle and non violent method of housebreaking pets. Yes. As stated above, this gentle effective tool can work for 10,000 pound killer whales; so there is no reason why it should not work on your pet. Dog trainers are confident that the best dog clicker can be used even by an old lady who owns a small terrier dog to efficiently train her beloved pet. You can use clicker training to teach basics, obedience, good manners and also fun and games to your pet. 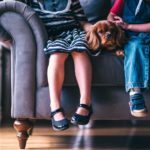 How early can you start clicker training? The younger the dog, the better it is to train. Experts believe that clicker training is best started in puppyhood since puppies are very impressionable and learn rather quickly. Perform the training when you at least have a hour to spare. Take your pet to a quiet place with few distractions. Keep a bag of treats ready. High protein, low fat treats work best. To avoid that, you might have to induce the behavior you want in your pet. In this approach, you offer the treat and get your dog to sit. And when the dog does sit, you must offer the treat and also click at the same time to mark the end of the behavior. To make clicker training more efficient, you must give plenty of verbal praise as well. Timing is very important in clicker training-you need keen powers of observation and split second timing to click to mark the end of the desired behavior. Patience is key- be consistent in training and do not give up on the first day itself! Avoid teaching too many tricks on the same day- this might end up confusing your dog. Positive reinforcement works well-the clicker itself is just a tool. Where to buy the best dog clicker? Top quality clickers are available everywhere and you can buy one under 5 bucks at Wal-Mart. Good clickers are solidly built and produce a healthy, metallic sound when you press the button. To get started with your puppy clicker training schedule, watch this dog clicker training YouTube video to get the basics. The iClicker free dog training app is fun, fast and effective way of teaching your dog basic obedience and training. 10 Most Affectionate Dog Breeds That Will Never Leave Your Side! 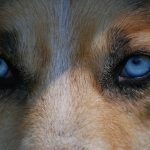 Dog Breeds with Blue Eyes – Absolutely Stunning!